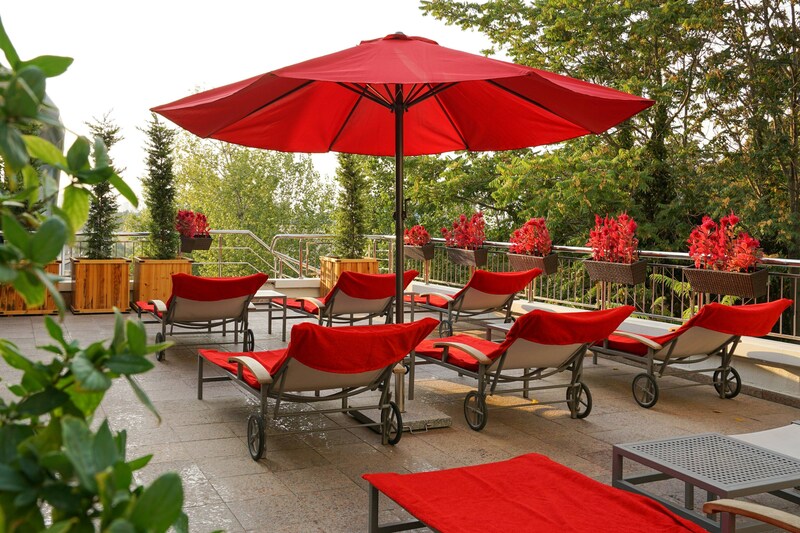 Explore Lugal, a Luxury Collection Hotel, Ankara situated right in the heart of the city. Our picture-perfect location is in Kavaklidere where you are only steps away from exclusive shopping choices, business and social life of the city. Lugal, a Luxury Collection Hotel, Ankara has 91 rooms which most of them are 60sqm with grand windows washed with sunlight and a great city view. Ankara’s most experienced Concierge and personalized Butler service team have one mission in common; to provide an unforgettable stay for every guest. 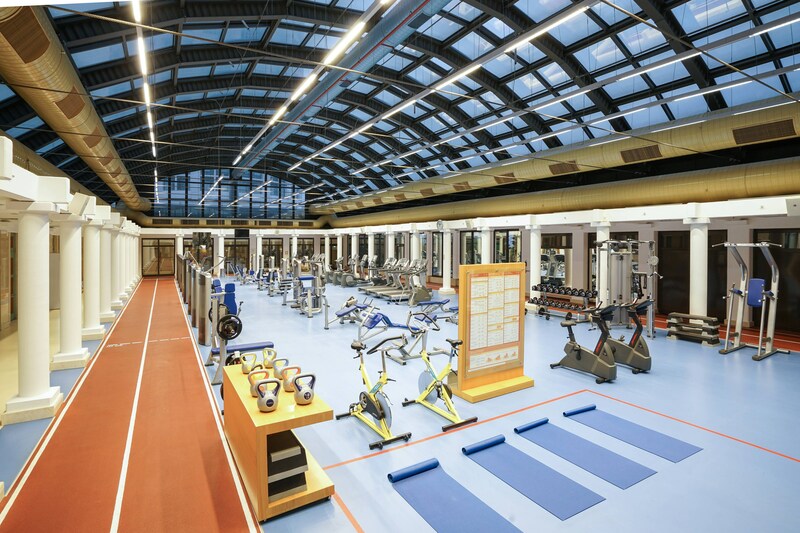 One of the biggest indoor pools in the city, fitness center that is open 24/7, squash and tennis courts, sauna, jacuzzi, steam room as well as massage services are under the same roof of the Health Club. We offer an exquisite on-site restaurant; Aruni. 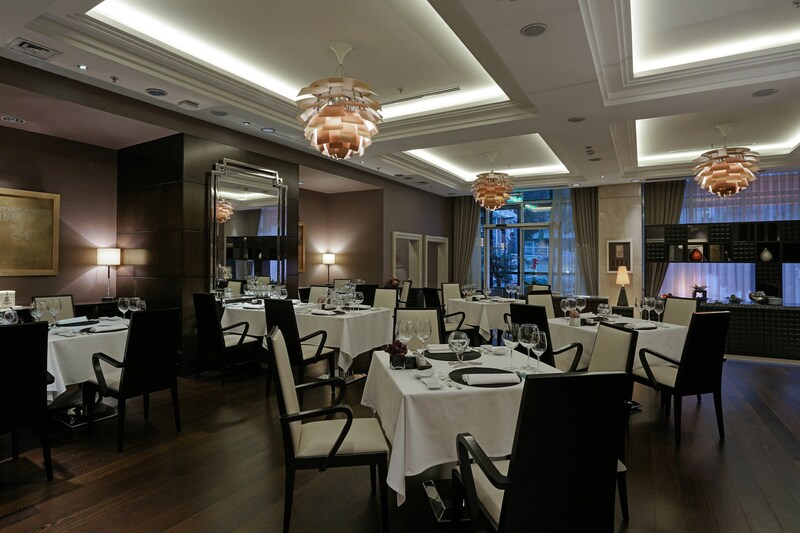 The elegant venue is a proud corner of the Lugal, a Luxury Collection Hotel, Ankara with an indigenous menu. Visit Lugal, a Luxury Collection Hotel, Ankara and allow us to showcase our renowned authentic hospitality. Lugal has suite offerings with a spectacular city view and impeccable facilities which exceed the expectations of VIP and long-term guests. 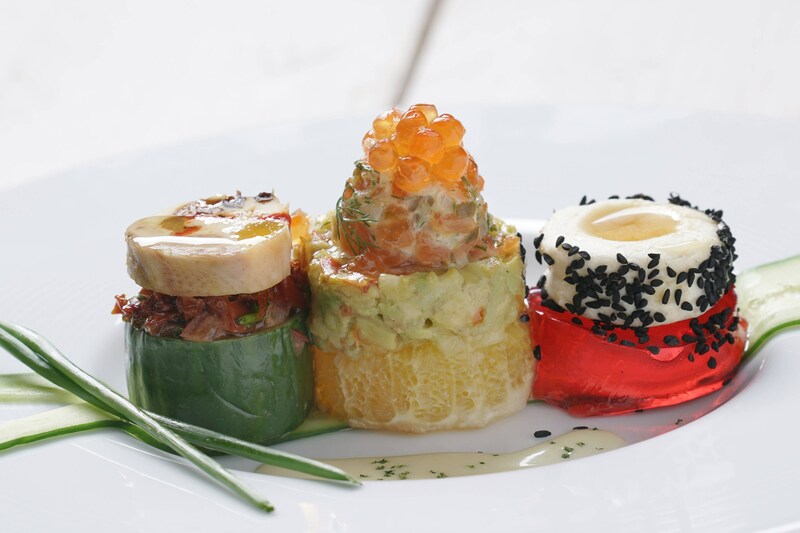 Aruni Restaurant & Bar offers a menu with a separate gourmet section which is composed historical recipes. Savor original and delectable local baked goods from the wood oven in the Winter Garden. 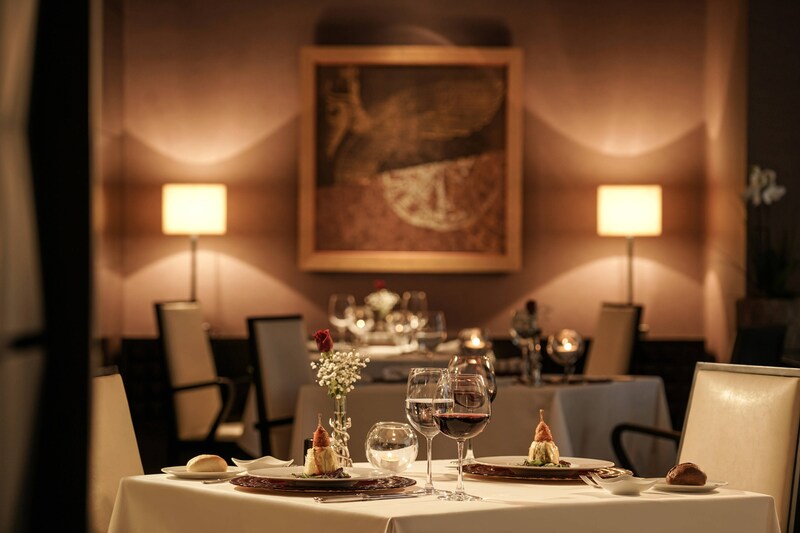 Offering a matchless epicurean experience, Aruni Restaurant & Bar combines the comfort of home with the discreet grandeur of Lugal, a Luxury Collection Hotel, Ankara. Ankara’s most experienced Concierge and personalized Butler service team have one mission in common: to provide an unforgettable stay for every guest. 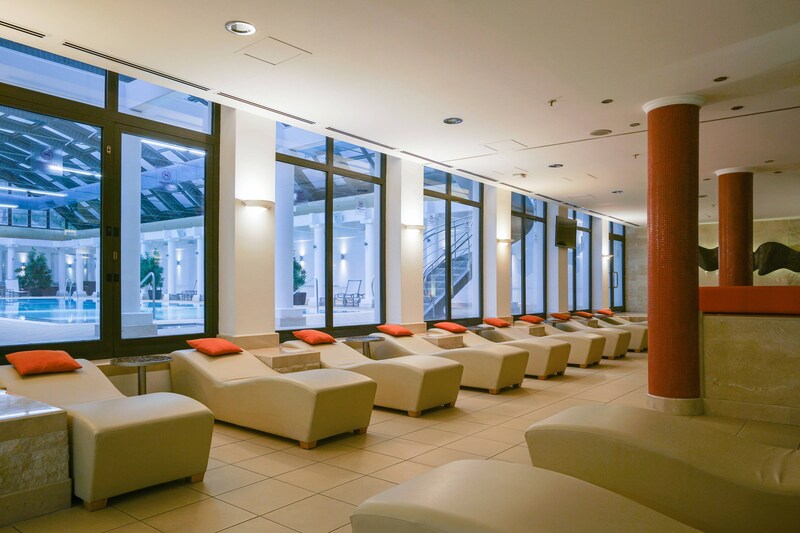 At Lugal, our guests appreciate the biggest indoor pool and fitness center in the city. The glass dome covering the complex gives the sense of being outdoors. Ankara, the capital city and geopolitical center located in Central Anatolia is a meeting point between the fabled past and the prosperous present. The precise origin of the name is unknown. The city made its first recorded appearance in 1200 BC when it was conquered by the Hittites and named Akuwash. Hittites, Phyrigians, Romans, Lydians, Galatians, Byzantines and Seljuks, all came, conquered, expanded and at the end defeated by others. In the 20th century, the Turkish Republic was born.